The region has played host to some of the country’s biggest special events in recent years, including the 2019 NHL Stadium Series, 2017 NFL Draft, Copa America Centenario, Gold Cup Finals, U.S. Open (golf), X Games, multiple NCAA Championships in basketball, wrestling, lacrosse, ice hockey and soccer, Olympic Trials in table tennis and gymnastics, U.S. Curling and U.S. Open of Squash Championships, a multitude of international football and rugby matches, as well as major international sports conferences and summits, among countless other prestigious special events. 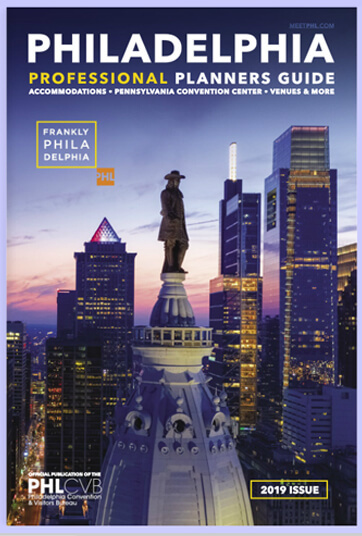 Philadelphia offers competitive advantages to event planners and their participants, spectators and sponsors. 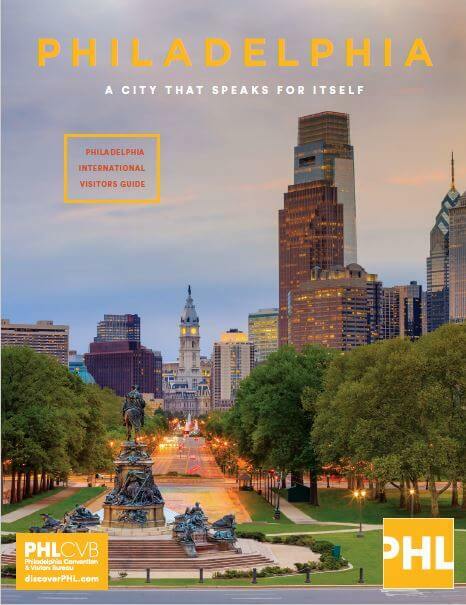 Centrally located in the heart of the U.S. Eastern time zone, less than a four-hour drive from a quarter of the American population and home to the fourth largest media market in the country, Philadelphia provides unparalleled access to attendees and viewers. Furthermore, our state-of-the-art facilities provide an unparalleled and world-class experience to fans and event planners alike. 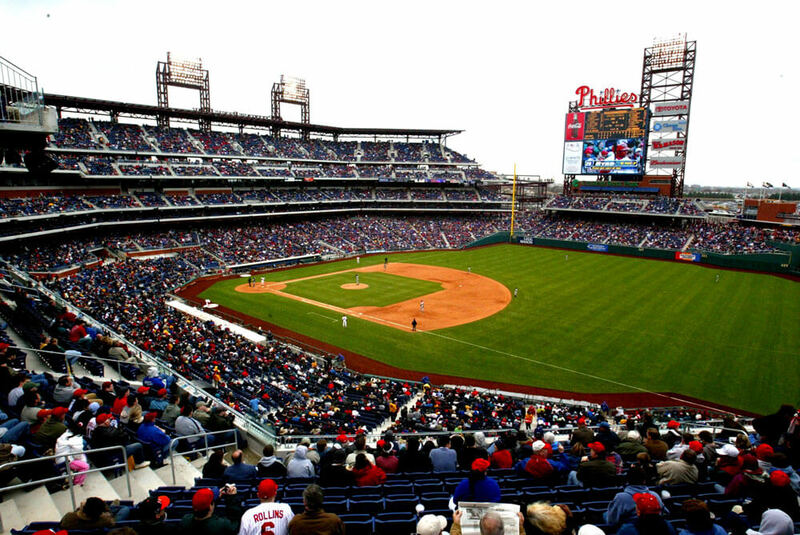 The Sports Complex in South Philadelphia, just three miles south of Center City, has three major venues with a combined seating capacity of more than 136,000 (Lincoln Financial Field at 70,000; Citizens Bank Park at 45,000; Wells Fargo Center at 21,000) and bordering parking lots of more than 20,000 spaces, allowing for myriad configurations and uses. 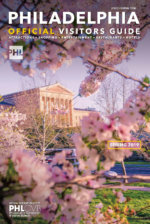 Reminiscent of an Olympic complex and adjacent to one of the city’s largest parks, the Sports Complex is easily accessible via major highways and the city’s robust public transportation system, SEPTA (Southeastern Pennsylvania Transportation Authority). Beyond the Sports Complex, the city has a vast network of venue options able to host a variety of sporting events.